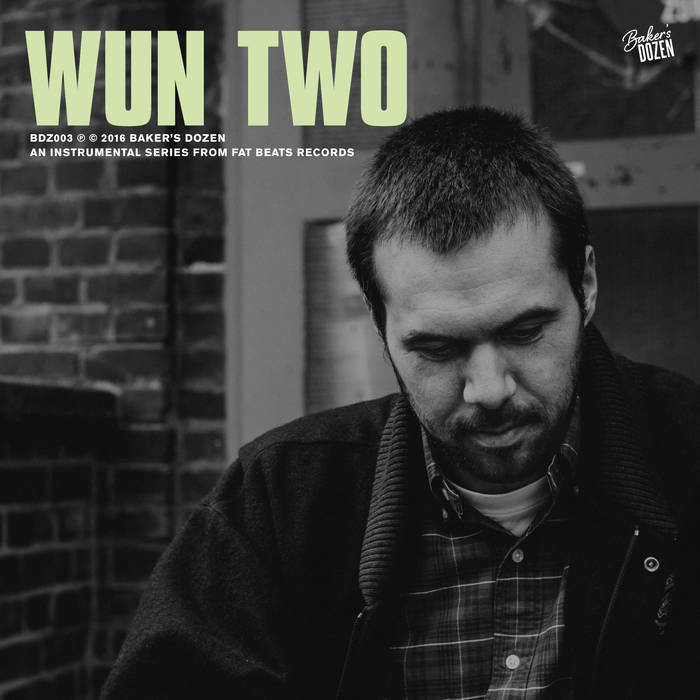 Fat Beats Records is proud to feature Wun Two as the latest artist to present an installment in the new Baker’s Dozen series. "I used to listen to all kinds of music when I was a small child. As a teenager, I decided to try to make my own music, but I never had the intention of making it available to the public. Maybe five or six years ago a good friend told me to put some stuff on a Soundcloud page, and everything else took its course. When it comes to making beats, I tend to follow the same scheme…I listen to a lot of music and if I find something that I’m feeling I try to make something with it. 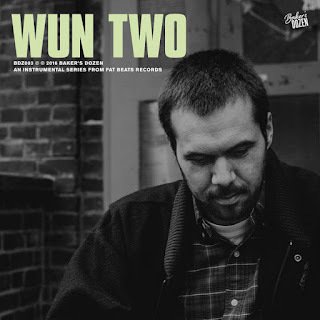 I’ll program an easy drum pattern and chop the sample or a whole loop to it and add a bass line. I try to make simple instrumentals; because I don’t play the instruments myself, but rather create something that I would call a "collage”. I grew up and studied in a small quiet village surrounded by forests. In this context I would say my music, this “collage”, sounds calm and very much inspired by nature. I just do what i feel; the compositions always mimic this inspiration."